The reports in England suggested that Barcelona are linked with a move for Manchester City centre-back Nicolas Otamendi. The Argentina international was signed by Manchester City in August 2015 from Valencia for a fee of 44.6 million euros. The 30-year-old has a contract until 2022 with the club. 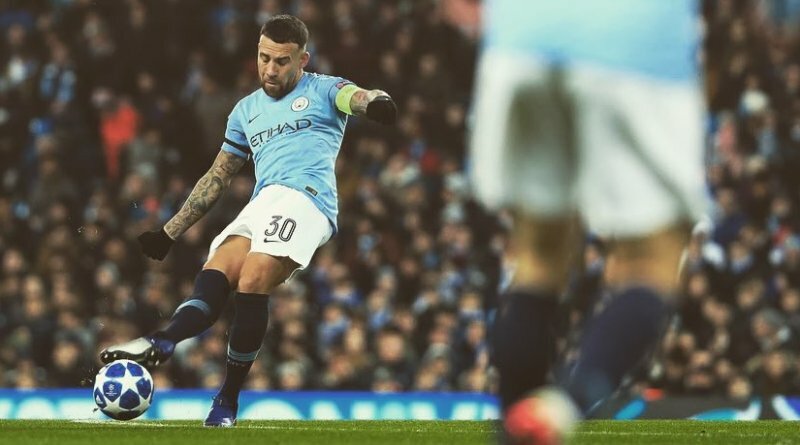 Otamendi has played 156 times for Manchester City since signing from Valencia, scoring 8 goals and creating 4 assists in that time. The 30-year-old is considered to be one of the best centre-backs in Argentina. His record for Argentina is also impressive. Otamendi has scored 4 goals in 59 matches for Argentina at senior level. Ernesto Valverde is looking to shore up his defensive options and Manchester City’s Nicolas Otamendi happens to be a target. He is a known admirer of the player and is reportedly keen on the idea of bringing him this winter. Barcelona are in the market for just a handful of statement signings who can improve the first-team. Otamendi can play multiple positions in defense. Undoubtedly Otamendi would be a fantastic recruit for Barcelona. Barcelona fans would certainly love to see him arrive at the club this winter.